Personalise your life and create your own unique style with top quality products such as clothing, home décor and personal accessories. 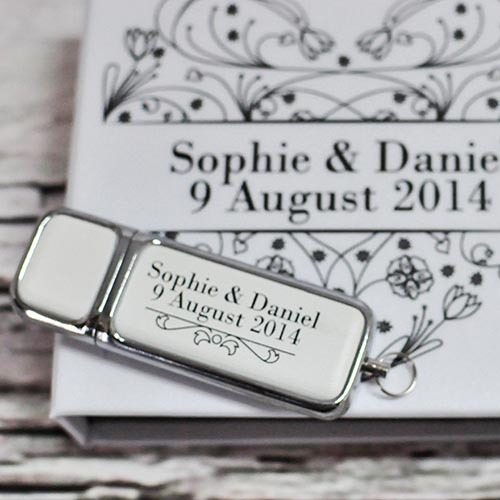 Style events such as weddings or birthday parties with personalised and unique creations that give your event that extra special touch. Create amazing personalized gifts that your friends and family will treasure. 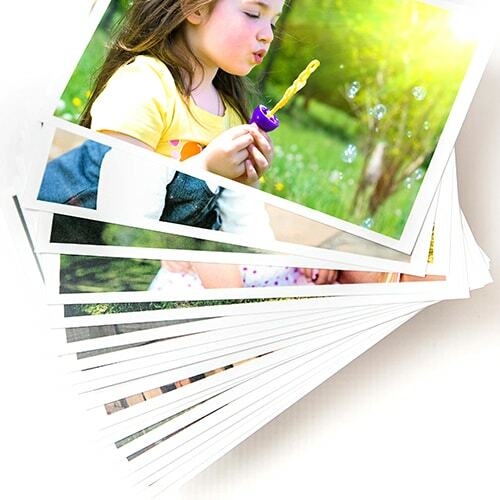 Q-Photo offers a money-back quality guarantee on all our photo gifts. The feel of a beautiful photograph in your hands or an amazing picture on the wall lets you enjoy the moment all over again. Q-Photo has one of the biggest collections of specialized printing equipment in Africa to ensure world-class printing results to our customers. Q-Photo offers two types of printing technologies, Giclée Fine Art Printing and Silver Halide Photographic printing. 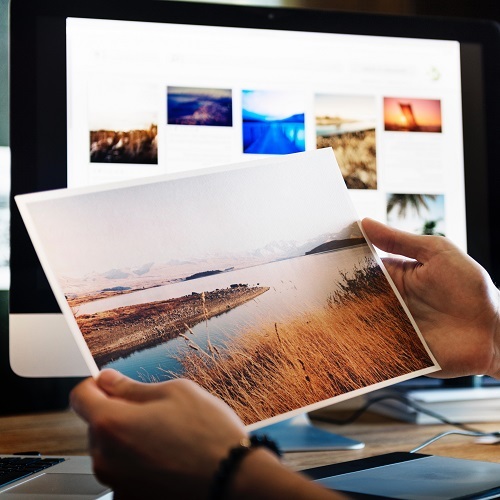 Giclée is a fancy word for ink jet print- It is pronounced "Zee-Clay", It is a printing process that uses fade-resistant, archival inks and archival substrates to print on large format printers. Besides its original association with Iris prints, the word giclée has come to be associated with other types of inkjet printing including processes that use fade-resistant, archival inks (pigment-based), and archival substrates primarily produced on Canon, Epson, HP and other large-format printers. A wide variety of substrates are available, including various textures and finishes such as matte photo paper, watercolor paper, cotton canvas, or artist textured vinyl. Our fine art printing is done with a 11 ink Epson printer, guaranteeing excellent print quality and depth of colour. Silver halide photographic prints, traditional photographs, are printed using light-sensitive paper and silver-based chemistry, a technology constantly refined for more than a hundred years. Silver halide has been used in photographic film and paper for over 150 years and remains a vital ingredient found in all high-quality products. Silver halide crystals in gelatin form part of an emulsion which is used to coat the paper or film. On exposure to light (i.e. in a camera or darkroom), the crystals react turning into silver and forming the image. We recommend that you clean your print, personalized DVD or CD with a dust cloth and store it out of direct sunlight. 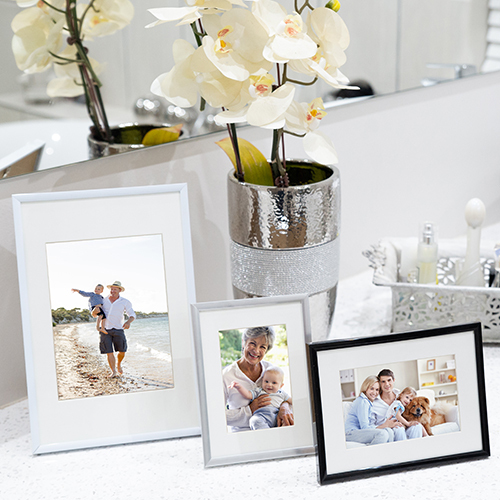 You can take your prints to the next level with our professional gallery products in our wall art range, such as block mount, box mount or acrylic mounts. 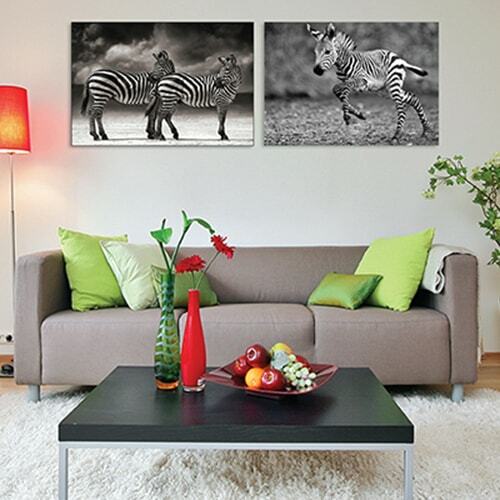 For your photographic prints we offer albums, framed prints and picture folios.